Dark Side Charters is your premier fishing charter in Panama City Beach, Florida. Established in 2016, we offer full service private fishing charters for up to 6 passengers year round. 4-14 Hours, Trolling, Bottom Fishing, Offshore Blue Water Trolling and Deep Drop trips. Catering to families and friends, both novice and expert fishers alike. 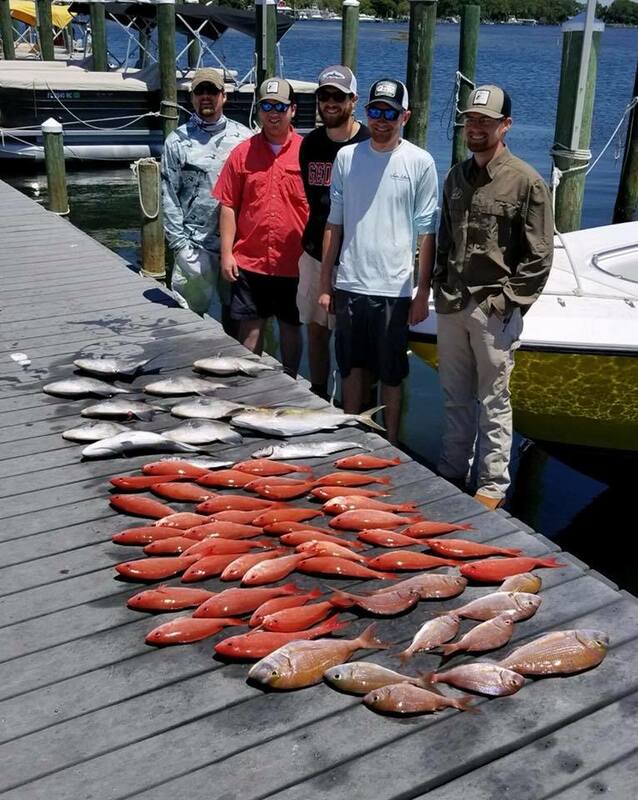 It is our mission to give you the most memorable fishing experience you will ever have in the florida panhandle.